SMACKSong's Shane McAnally and Josh Osborne recently earned another No. 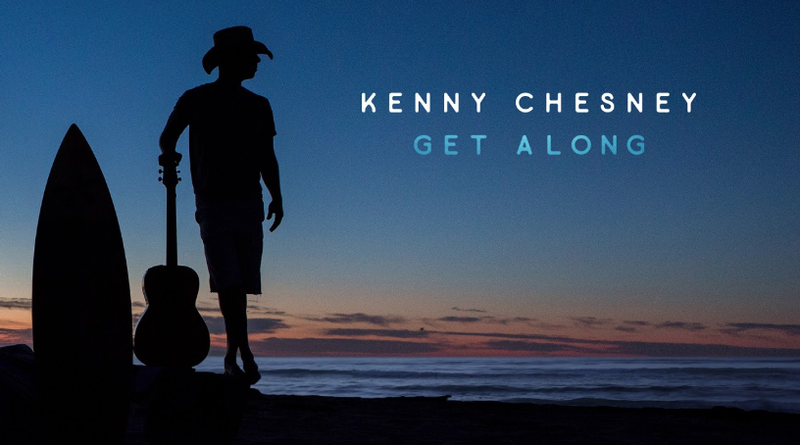 1 with Kenny Chesney's chart topping song "Get Along". The song, which was co-written with frequent collaborator Ross Copperman, marks Chesney's 30th career No. 1.